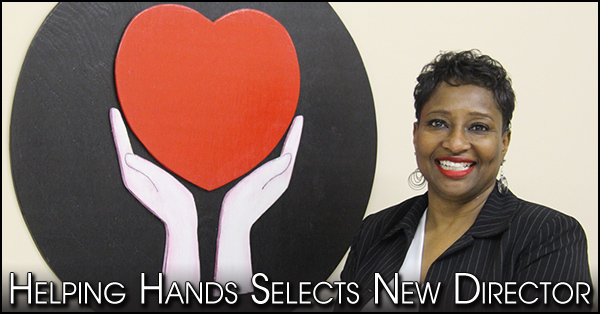 Helping Hands is pleased to announce the selection of our new Director for Helping Hands, 10 year Paulding County resident, Reva Burks. 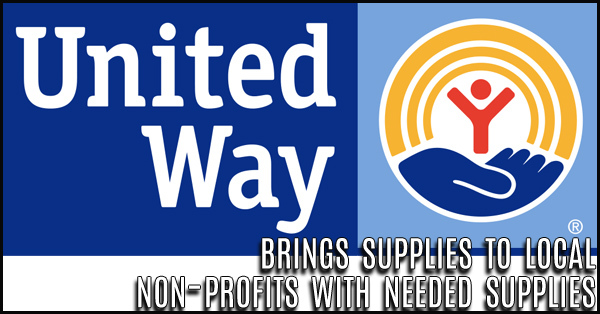 Helping Hands could not continue to service the many needs of our county. 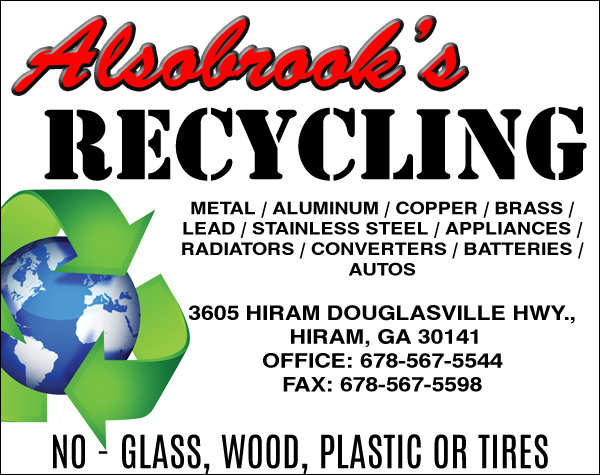 Mr. Austin shared with the group a status of Paulding County with regards to many of the more public local news issues. 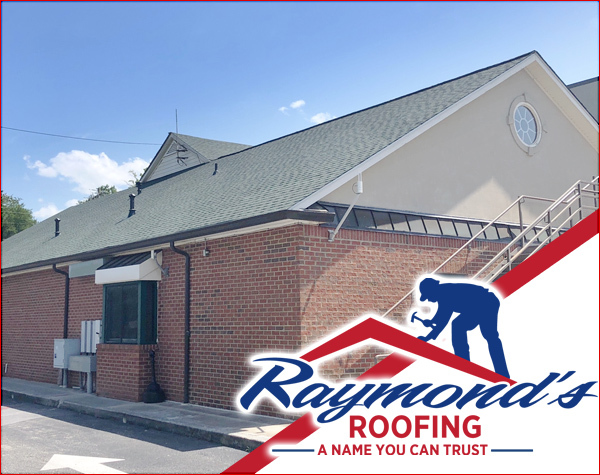 Among the topics were our bond rating is now Double A-1, and there was an extensive review of the Richland Creek Reservoir progress. 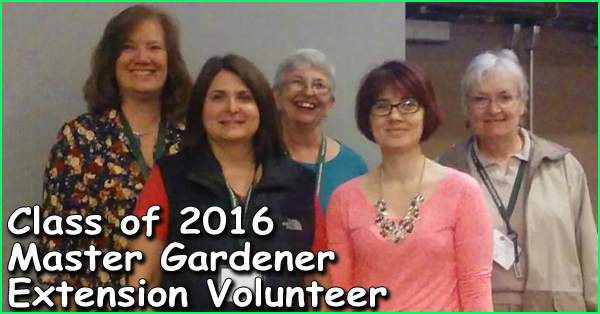 Recently, the Master Gardener Extension Volunteer Class of 2016 completed their 6 week training course. 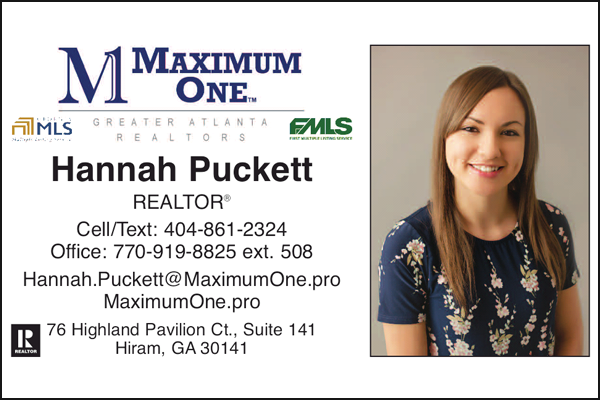 Paulding County trained 5 new interns who are already out making their mark in our community through their volunteer service. 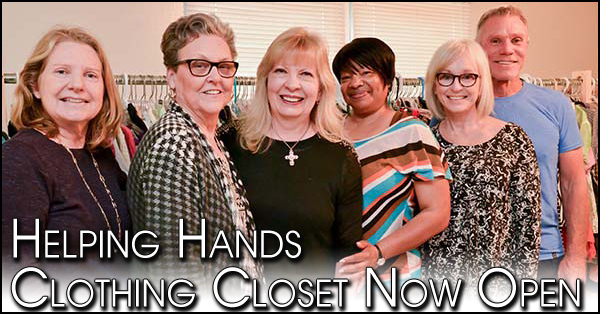 Helping Hands of Paulding County is happy to announce the opening of the Helping Hands Clothing Closet, located at 240 Professional Court, Dallas GA. Store hours are from 10am to 1:30 pm Thursdays only. 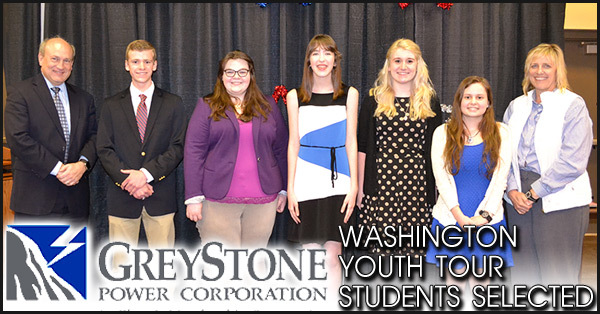 Douglasville residents Raegan Allister, Austin Hawkinson and Andrea Hill, along with Dallas resident Lena Allen and Hiram resident Jamie Babecka, were chosen to participate in the 51st annual Washington Youth Tour. 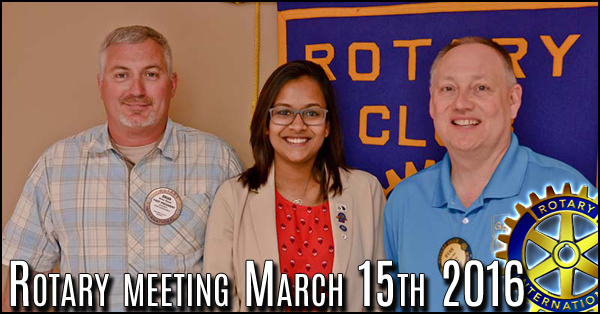 Miss Trinushka Perera speaks on behalf of the Georgia Rotary student program which is a scholarship program offered to international students. The goal of the program is to promote peace through education. 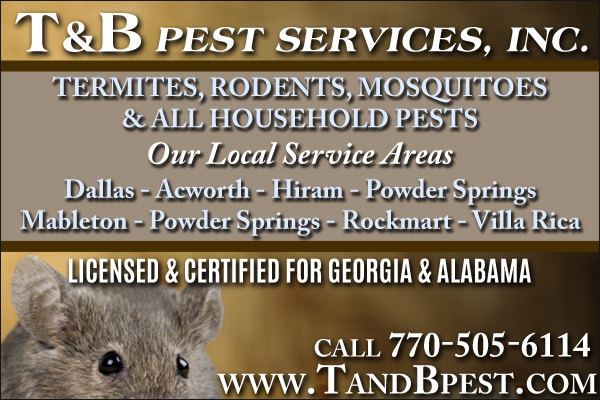 Students are invited to study here in the state of Georgia. 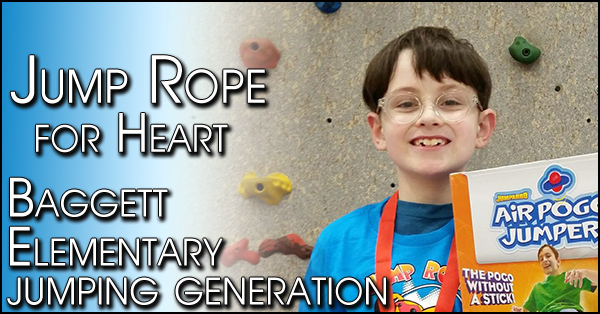 Baggett Elementary recently held our Jump Rope for Heart Kickoff event where our amazing Jump Rope team “Jumping Generation” performed! 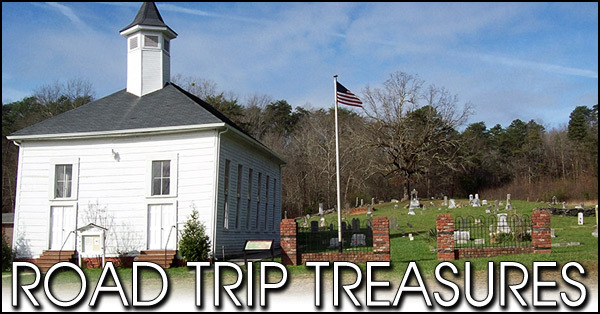 Discover an American heritage that has inspired millions to come worship the way we do in the Bible belt! 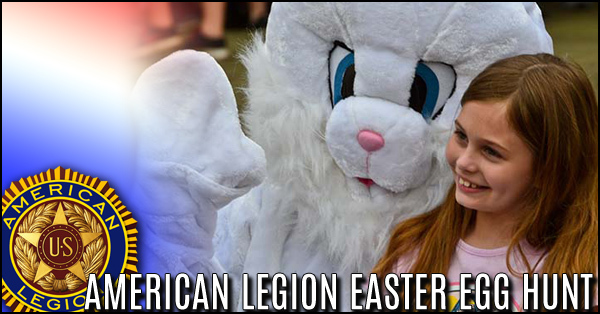 The Easter Celebration every year brings to remembrance the simple message of the gospel. Churches prepare some of the most glorious music for weeks. 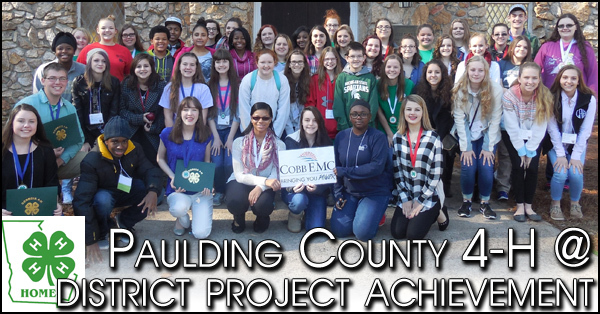 Paulding County 4-H is proud to have 50 7th-12th grade 4-H’ers that competed at District Project Achievement March 4-6, 2016 at Rock Eagle 4-H Center in Eatonton, Georgia. 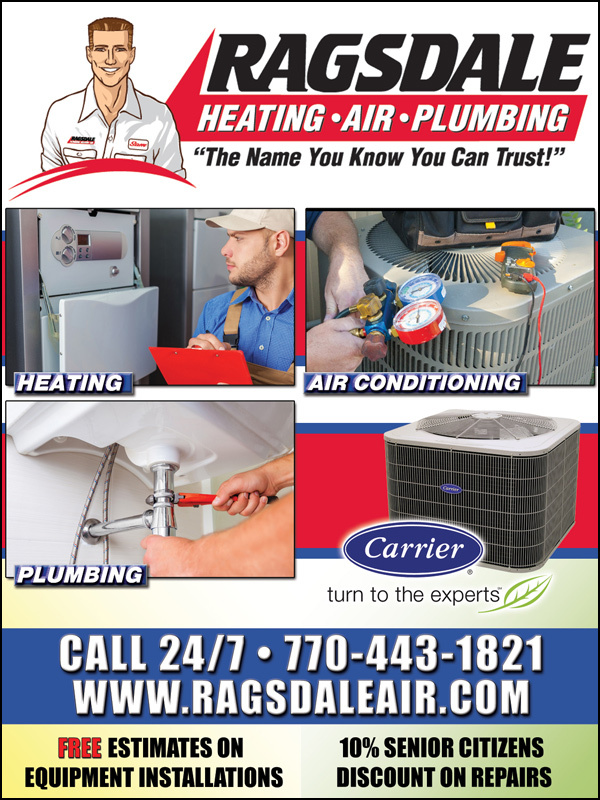 Project Achievement is one of the four core programs in Georgia 4-H.
PAULDING COUNTY, March 11, 2016 At the Paulding Board of Education after the monthly Paulding Family Connection Children’s Cabinet. A crowd grew waiting on the United Way Gifts In Kind truck was coming, a quarterly event that supplies non-profits with much needed supplies for their offices and client services. 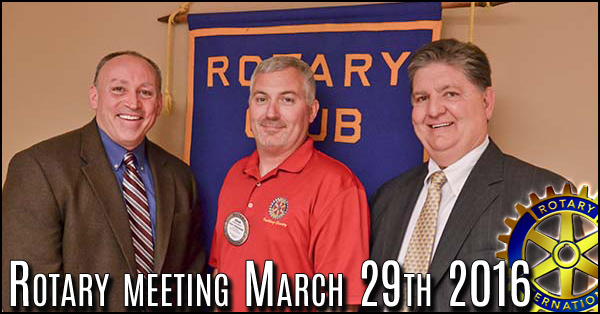 Paulding Fine Art Association photos week of March 14 2016. 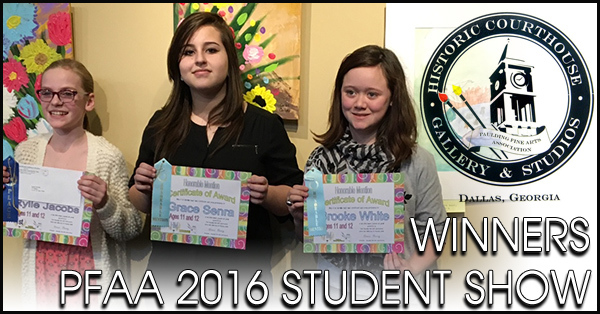 Winners in PFAA 2016 Student Show. 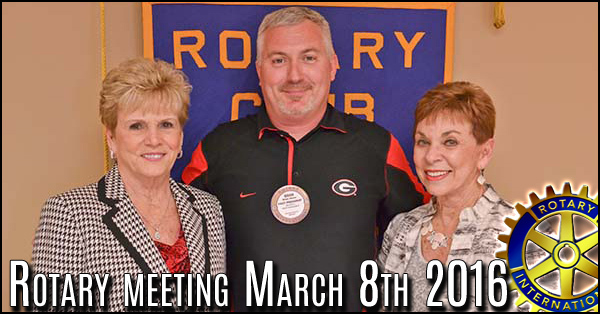 Maxine White and Jeanette Hardy accepted awards from the Rotary Club for their contributions to the club in support of its mission. 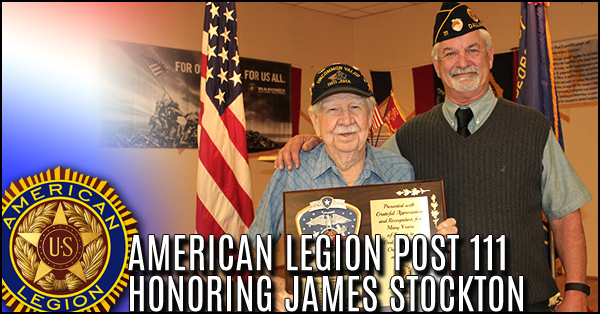 Jeanette Hardy accepted the award on behalf of her husband Charles Hardy with her family members in attendance.